Company Name: The Harrin Group, LLC. Description: The Harrin Group, LLC. is a business categorized under business services, nec, nec, which is part of the larger category business services. The Harrin Group, LLC. is located at the address 906 Lightstone Dr. in San Antonio, Texas 78258. The Owner is Marvin Bones who can be contacted at (210)323-5177.
Review: The Harrin Group is an insurance agency operating from San Antonio, Texas and serving the people of Texas, California and Florida from over 24 years. We are a veteran owned company and take pride in the wellbeing of our American citizens and small businesses. As an independent agency we will provide you the opportunity to choose from a wide array of insurance policies from different insurance providers. Rather than choosing an insurance plan that suits our convenience, we will help you choose a customized plan that’s necessary for you and financially manageable by you. In addition to all this, we don’t charge any fees unlike other insurance agencies, offering a no cost, no obligation analysis of your needs. The Harrin Group covers a wide array of life facets and offers different types of insurance policies including Life Insurance, Annuities, Health Insurance, International Travel Insurance, Medicare Advantage Plans http://webofinsurance.net/pros-of-taking-a-medicare-advantage-plans/, Medicare Supplement Plans, Medicare Part D Plans, Vision Insurance, Dental Insurance, Business Continuation, Executive Bonus, Key-Person and Buy/Sell Protection insurance. The policies we offer you come from a number of Insurance providers in USA including AIG, American National, Blue Cross Blue Shield of Texas, Gerber Life Insurance Company, North American Company, United Healthcare, Well Care and many other reputable insurance companies. For more details about us and our services, visit https://www.harringroup.com/ and https://www.harringroup.com/about-us/. 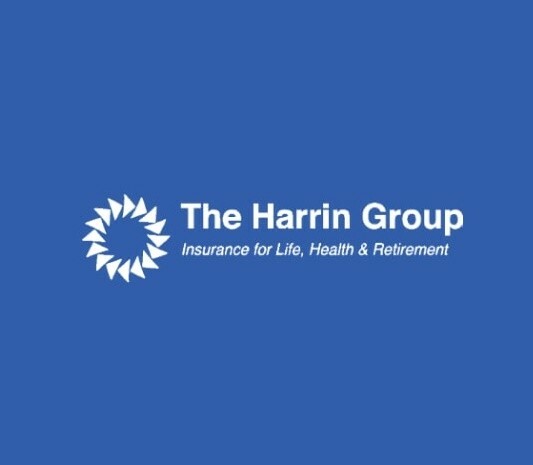 Logo & pictures: The Harrin Group, LLC. Location & access map for "The Harrin Group, LLC."